Your matters are handled by the principals, not inexperienced junior staff. Financial matters can be a regulatory nightmare. Superannuation rules are complex, trust reporting is onerous and 'getting it wrong' is difficult to remedy. Back9's principals have been working in merchant banking, actuarial, accounting and financial management for decades. Their practical experience is your guarantee of safe, secure and compliant financial protection. The core of our offering is experience. Our reputations are exemplary. Our commitment to you is excellence in all we undertake. Your matters are handled by the principals, not inexperienced junior staff. Speak to a trusted investment manager today. With 30 years of experience in chartered accounting, tax and business advisory services, and 12 years in merchant banking and funds management, David’s main focus is providing high net worth individuals with comprehensive financial strategies tailored to their individual circumstances. 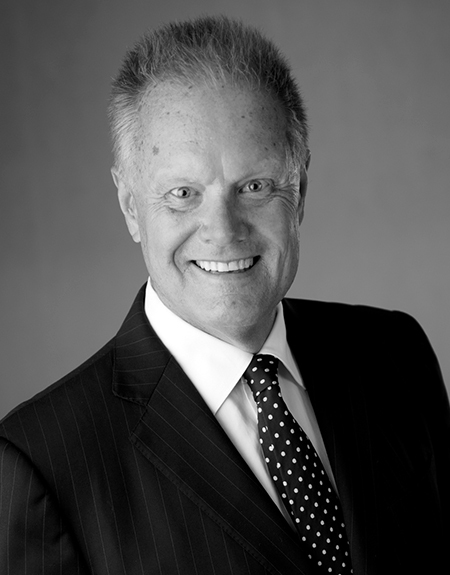 As the founding director of Back9 Capital Management, David has extensive experience in solving the tax issues of US citizens residing in Australia, and advises clients on all aspects of wealth management, tax planning, superannuation, estate planning, transitions to retirement, and asset protection. David has worked with US citizens and their affairs since 2009 and regularly visits with his associates in the US. 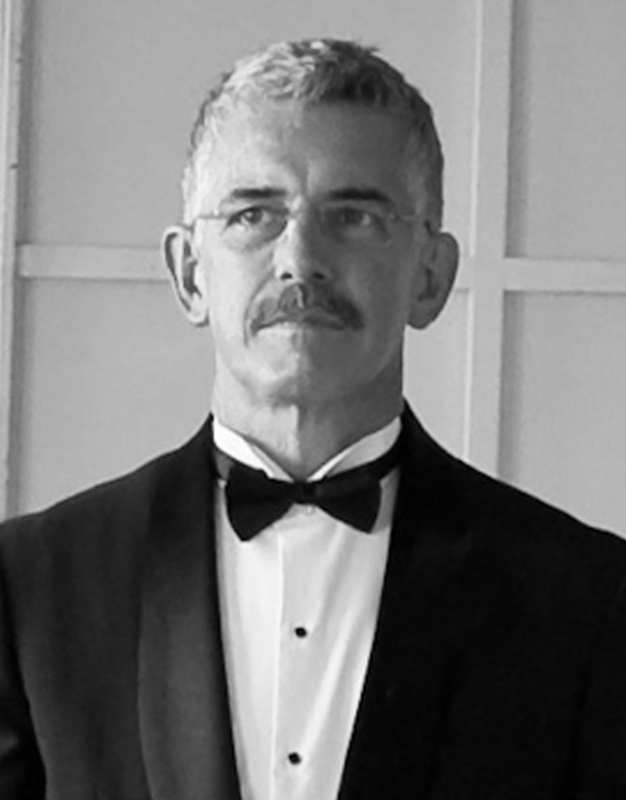 His international client list (both Australian and US citizens) includes residents of Los Angeles, New York, Brunswick (Georgia), Dallas and Houston in the US; Vancouver and Calgary in Canada; and Edinburgh in Scotland. David welcomes new clients from both Australia and the US, and takes pride in being both approachable and highly knowledgeable in navigating complex financial waters. Co-Sponsor & Speaker – Advance Propel Program 2018 – Los Angeles & San Francisco 30 April–11 May 2018 – "Australian & US Taxation – What You Need to Know"
Originally from the UK, after working in London, Lynne relocated to Bermuda where she worked in the Captive Management/Finance/Insurance industry. 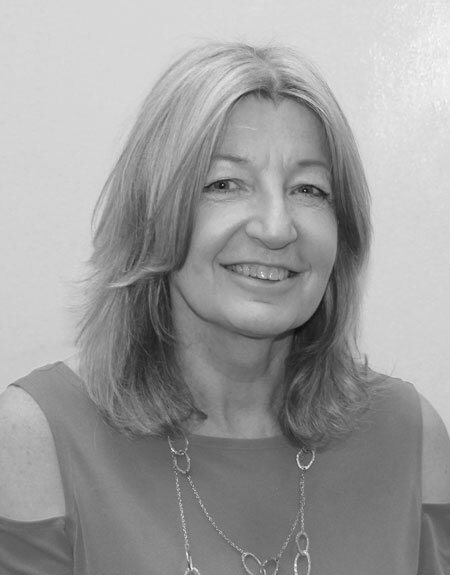 After gaining her CMA designation through Bermuda College, Lynne worked at both Aon (Accountant) and Willis Management (Assistant Vice President) where she managed a portfolio of captive management companies for clients such as Bristol Myers Squibb; South West Airlines; Wachovia Corporation. After traveling the globe solo for a year, Lynne decided to relocate to Australia where she contracted in both Sydney and Darwin for Citibank; BNP Paribas and subsidiaries of the NT Government. Being made an offer she could not refuse, Lynne then returned to Bermuda as the Financial Controller of the boutique insurance company: Freisenbruch-Meyer Group. In 2013 Lynne made the move back to Sydney with a plan to make this her permanent home and is now an established member of the Back9 Capital Management team.